This is Nurse Maryse. Born, raised, educated in Haiti. 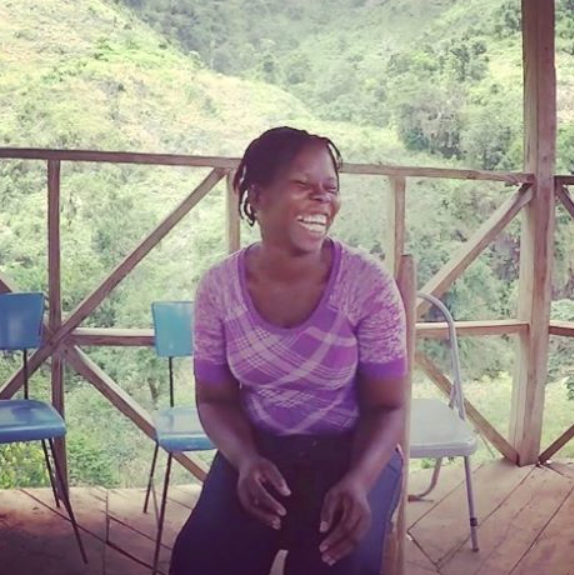 LQVE is honored to be partnering with the federation of Cascade Pichon, Haiti, in helping Maryse work full time in S/E Haiti. LQVE started by working on soccer fields, but it didn't take long before we became aware of other needs. After several trips where we served, met with leaders asking questions, and listening, we were presented with the opportunity to play a part in helping solve local healthcare needs. In Sept, 2016, Maryse became the first nurse to work full-time in this remote area of the world. How great is that? Newer PostGet in on a LQVE Soccer Trip!